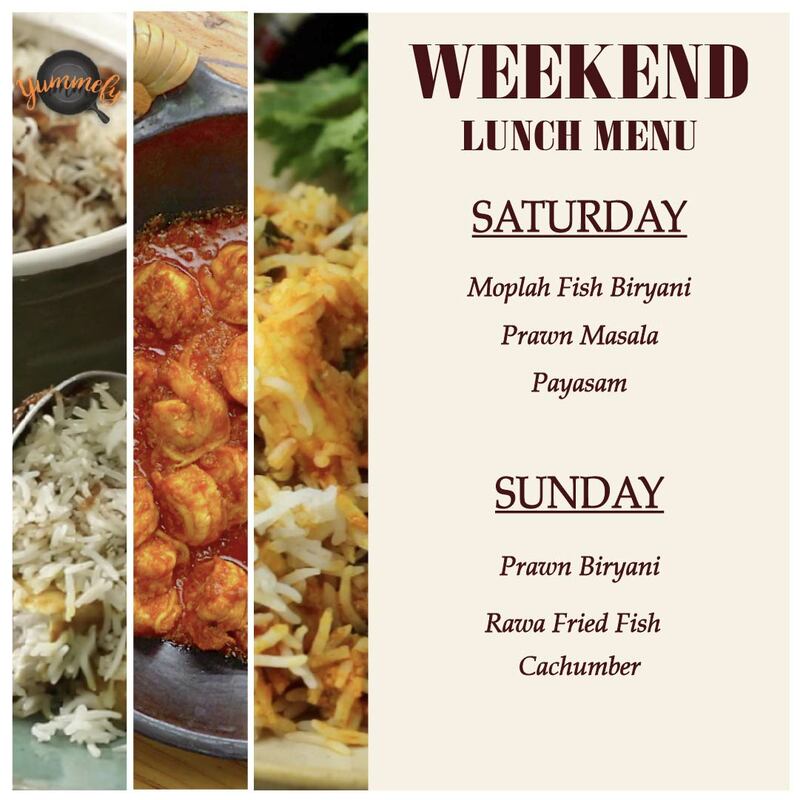 Let Yummefy help you plan your lunches this weekend with delicious food!! 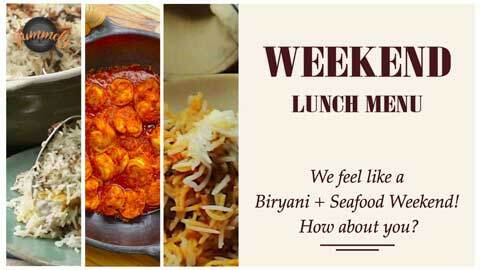 We feel like a Biryani + Seafood Weekend! How about you?